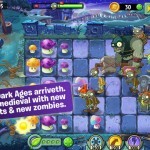 PopCap has even unveiled a quick video that talks more about the update and showcases some gameplay. Click here if you can’t see it. 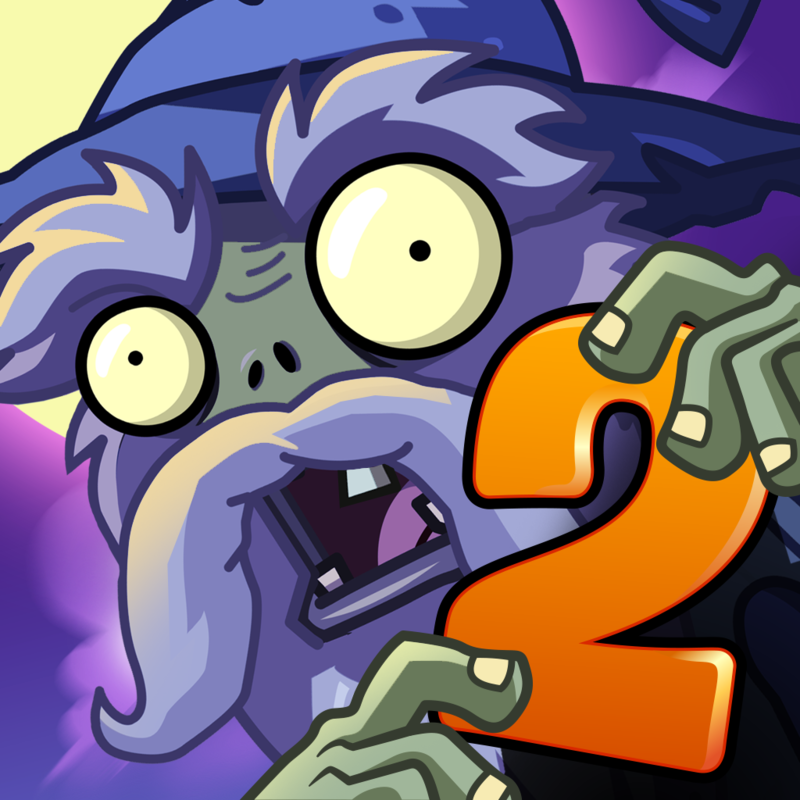 A universal app designed for the iPhone/iPod touch and iPad/iPad mini, Plants vs. Zombies 2 can be downloaded now on the App Store for free. 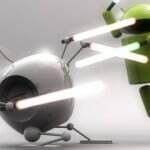 There are a number of in-app purchases available. 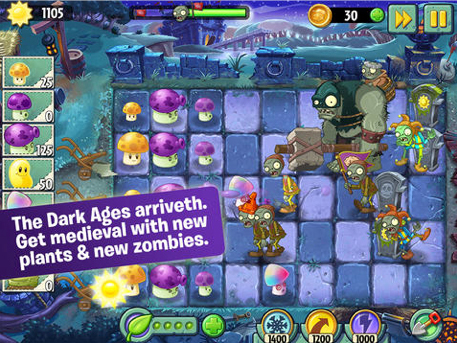 The game originally landed in the App Store last August with levels covering Ancient Egypt, the Pirate Seas, and the Wild West. An update in March brought the Far Future world. For other app news today, see: Microsoft OneNote for the iPhone now allows users to insert files into notes and more, Highly anticipated Oceanhorn: Game of the Year Edition set for release next week, and Simogo unveils new 'challenge-free' iOS game called The Sailor's Dream.